An RT Arabic crew traveled to a northeast Syrian town that was completely devastated by Islamic State (IS, previously ISIS/ISIL) during fighting last summer, and talked to local Assyrians who endured the terrorist occupation and kidnappings. 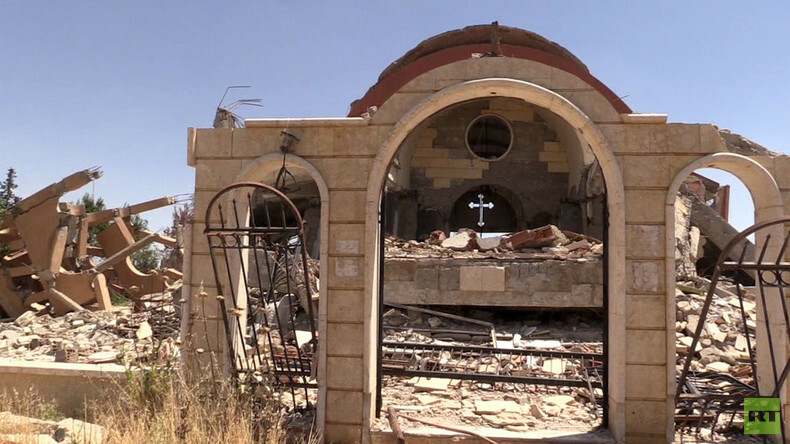 Northeast Syria is home to most of the country’s Assyrian community, which is a Christian minority, making up around 5 percent of the Syrian population. The town of Al-Khabur witnessed last summer’s battle between IS and the army-backed Kurdish militia. When Islamic State rampaged through the area last year, hundreds of Assyrians were abducted. There were around 300 people kidnapped seized over the last year. “We were kidnapped and kept hostage for six months. Then they took up to Raqqa, where we stayed for another two months. Only then were we liberated in small groups of 10 to 15 people,” a former IS hostage, Abras Durmu, told RT. 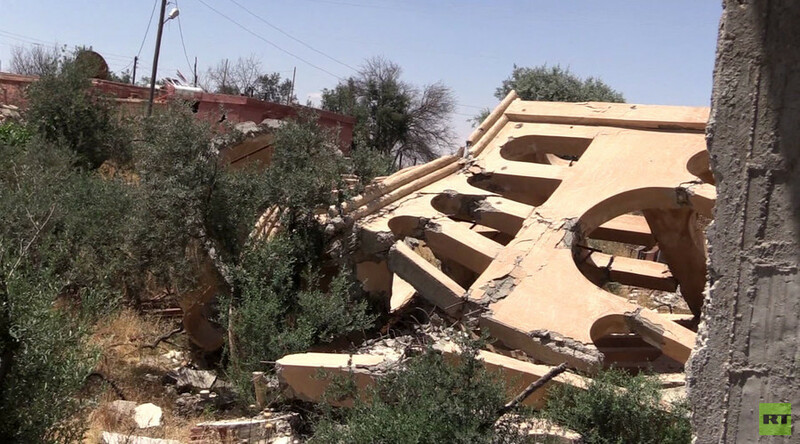 IS fighters also demolished many Christian churches as they attacked. “The Church of the Blessed Virgin Mary used to be the biggest one. Terrorists also demolished residential buildings and looted personal belongings from the residents,” local resident Sarkon Saleib said. Since last summer, nothing has been done to repair the damage, with RT’s footage showing a town brought to rubble.